The Oxfordshire NW Makeup team create stunning wedding hair and makeup Oxfordshire by using natural techniques that are perfect for your unique features. It is our promise to you that we will have you looking amazing from the very moment you arrive at the venue of your wedding right up until you wave goodbye to your final guests. Weddings, on the whole, are very busy affairs, photos, strong daylight conditions, and the inevitable dancing late into the night mean that professional wedding hair and makeup in Oxfordshire is a must, after all, who would want to look washed out in their wedding photos? We create perfect looks that stay fresh well into the evening. 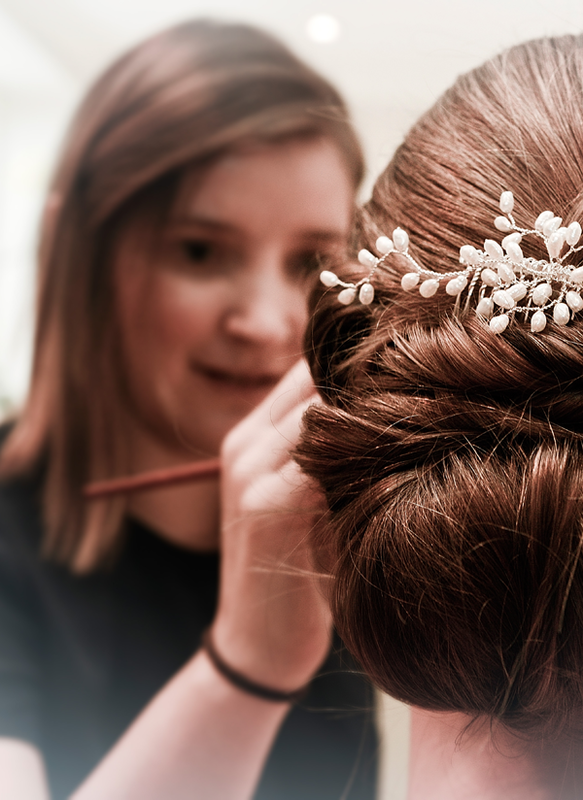 My Oxfordshire Wedding Hair and Makeup artists only create styles that make you feel your best, for us the fact that you feel 100% comfortable with your chosen look is of the utmost importance. NW Makeup artists only use high quality and luxurious products such as Mac, Urban Decay, Christian Dior, Laura Mercia, and Charlotte Tilbury. Many of our artists have worked in TV and Film, all of our artists have been vetted to a high standard by company owner Natasha. Looking for unforgettable wedding hair and makeup Oxfordshire? NW Makeup is an excellent choice. Catherine senior hair and makeup artist started her working life by training in Art and Design, Catherine then moved on to gain a qualification in Hair and Basic Make-up. After finishing this course, she attended the Christine Blundell make-up academy to further her make-up artistry. Since graduating, she has worked on numerous professional film projects, photo shoots, advertising campaigns and of course weddings. Catherine is an amazing hair and makeup artist and really listens to her bride’s needs and recreates there perfect look for their big day. 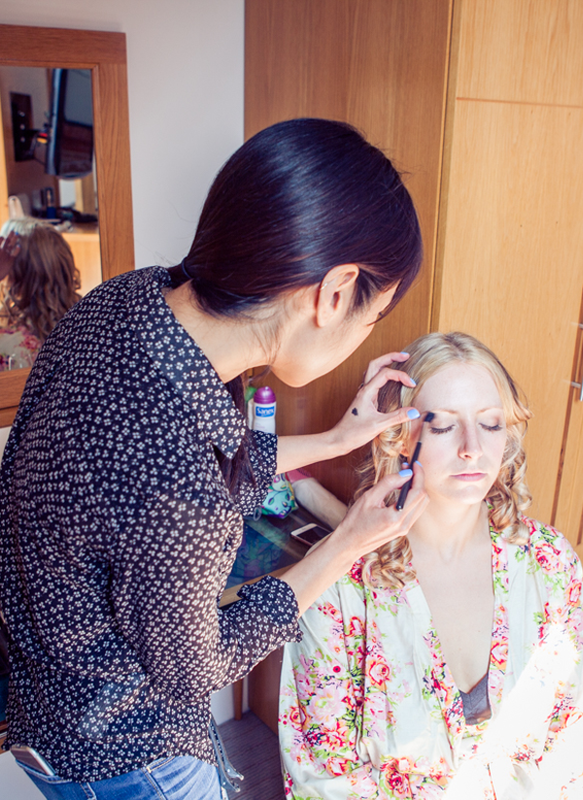 Catherine attends over 80 weddings for us a year and has worked for NW Makeup for seven years. I’m a fully qualified Makeup and Hair artist with training from The Iver Makeup Academy, and an OPI trained nail technician for manicures, pedicures and GelColor. I’ve worked within the media industry as well as bridal for the past two years, where my creativity in makeup and hair, and my attention to detail has only grown stronger. I’m a quiet yet friendly artist who loves to make brides feel relaxed, happy and excited on their big day. I have a real keen eye for skin, and adore a beautiful, clean, glowing base. I like to use products in a minimalist way so that brides feel comfortable! I have a wide variety of brands in my kit, including Laura Mercier, Bobbi Brown, Mac, Urban Decay and Anastasia Beverly Hills, I love each brand for their quality in specific products, which when used together I can create a fresh and flawless makeup. Annie covers Berkshire, Oxfordshire, Hampshire, Surrey and Buckinghamshire. Annie started her career as a hairdresser and having worked for many years in a salon she has gained valuable experience in hair styling. For the last few years, she has been involved in professional photo shoots, fashion shows and weddings. 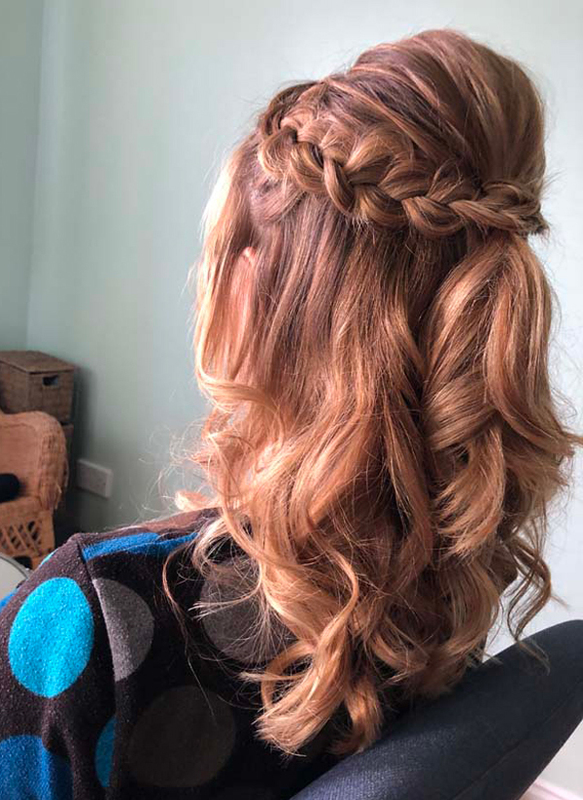 Annie’s passion for creating stunning hairstyles as well as her extensive knowledge of hairdressing, brings stunning looks for all of her brides. 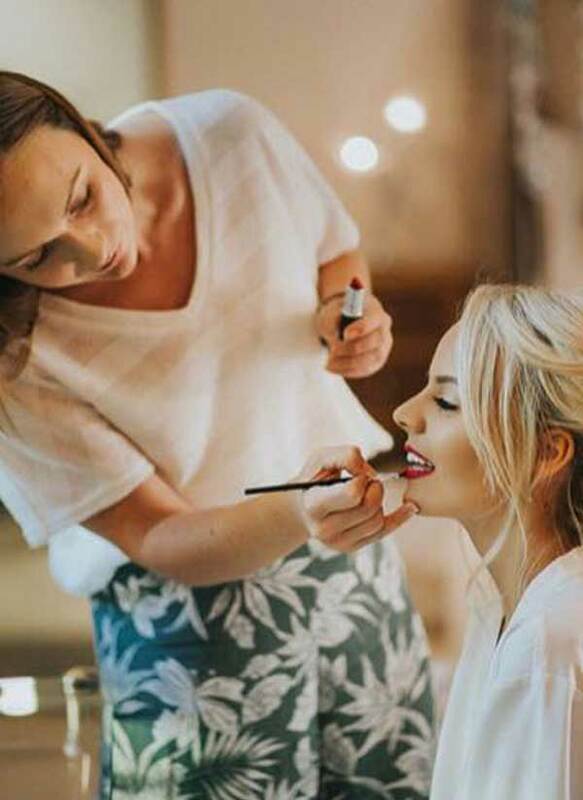 She brings with her all the tips and tricks that she has acquired from her extensive wedding experience, and she also has a City & Guilds in Hairdressing and qualified as a Make-up Artist at The Session School in London. Over the years we have been fortunate enough to create bridal hair, and makeup looks for hundreds of Oxfordshire brides. For the ultimate wedding hair and makeup Oxfordshire contact the NW Makeup team.